After selling out Shed 14 in 48 hours earlier this year, Untitled Group & Thick as Thieves are welcoming back British DJ and Producer Patrick Topping, this time at iconic beachside location ‘Riva’ on the 19th of January for an extended 3 hour set. Located on St Kilda beach, ‘Riva’ is situated with the best views of Melbourne bay and the city skyline – an idealic setting for a summer day party to kick off the new year. 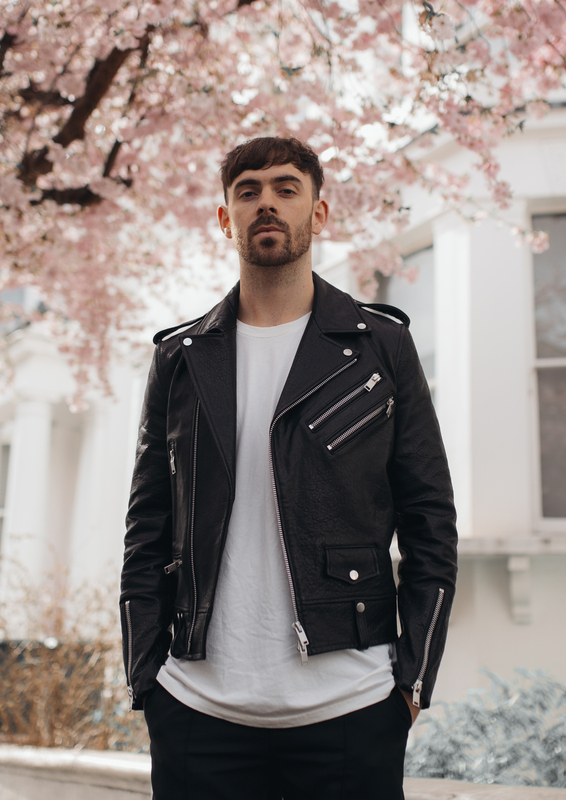 Patrick Topping has become part of the top tier in dance music. Resident Advisor recently voted Topping 11th in their Top 100 DJ’s of 2016 and Mixmag ranked him at number 5. The world-class Producer has released on labels such as Hot Creations, Truesoul & Relief Records. Resident for Jamie Jones’s Paradise night at DC10 since 2014, Patrick’s far reaching appeal has seen him play festivals including Coachella, Awakenings, Ultra & Tomorrowland, complete 6 tours of Australia, as well as countless shows in Europe, South America, Asia and recently festivals in South Africa. Untitled Group are the group behind Beyond The Valley and Pitch Music & Arts Festival, the collective also represents boutique event brands For The Love, Grapevine Gathering and Melbourne electronic hub XE54. A Melbourne based touring & events company, bringing the best underground DJs to Australia.